In order to drive innovation through collaboration between business and research, the Commonwealth Scientific and Industrial Research Organisation (CSIRO), Australia&apos;s national science agency, is developing a new PhD programme in collaboration with the University of New South Wales (UNSW) Sydney and industry partners. 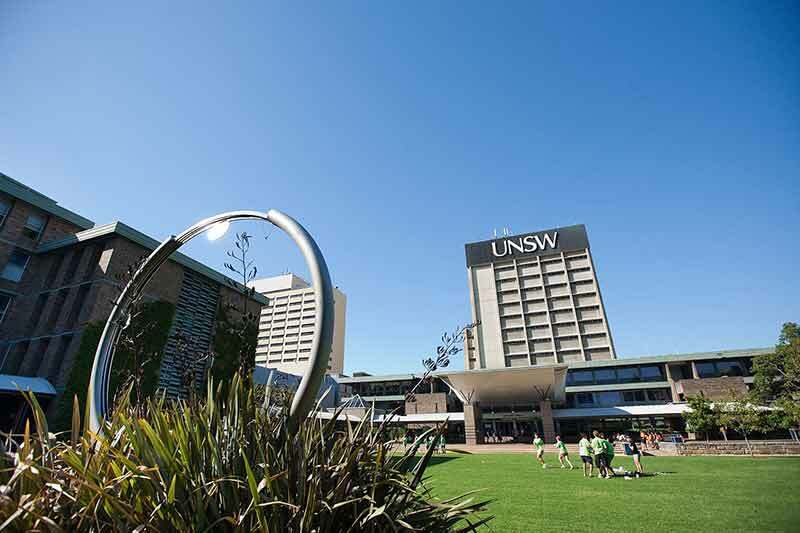 A pilot of the Industry PhD programme, coined iPhD, has been developed in collaboration with the UNSW&apos;s Faculty of Engineering. iPhD candidates will have comprehensive access to supervisors from CSIRO, the university and an industry partner, to create a unique blend of mentoring across research and business disciplines. The objective is to develop science professionals who are comfortable moving into and out of academia, industry and applied research organisations. Industry will be involved from the start in the programme, both helping to define the research area and shape the technical and professional development of the PhD candidates, supporting the STEM workforce of the future. The three-way partnership gives students access to world class researchers, professionals and infrastructure, with an integrated six-month industry placement aimed at connecting research and business to deliver solutions to address real-world problems. The pilot program will be launched in August 2017 with the first PhD candidates starting in early 2018. Computer Science Research Areas available for application in the first round include:1) Augmented reality for decision making, computer vision; 2) Augmented reality platforms everywhere; 3) Real-time framework for directing interactive experience, storytelling; and 4) Machine learning and medical imaging. It is anticipated that building upon the experience from this pilot, the programme will be extended in subsequent years to additional universities and all STEM-related disciplines. “Businesses also have an opportunity to audition their future talent – it&apos;s a win-win-win that will deliver real opportunity for Australia."